There are a number of ways to get involved, whether as an individual, or as part of a group running an event. Whether you just choose to follow us on social media and check out all the posts, or get a group of friend together and bring a day of positivity to your school or college - every bit makes a difference to either you and those around you. You can also download the FFF Tear It Up poster which has info and the steps to follow. Visit the FFF gallery for examples of what others have shared. Hold a "Tear It Up" event at your school, college, uni or service inviting others to Tear It Up! and get body positive on the 2nd Sept. Register your event with us and we will send a FFF event pack, with teacher resources, event ideas, 'Tear It Up' posters and more. This event can be held during a lunch hour, a whole day or as part of a health and wellbeing session. 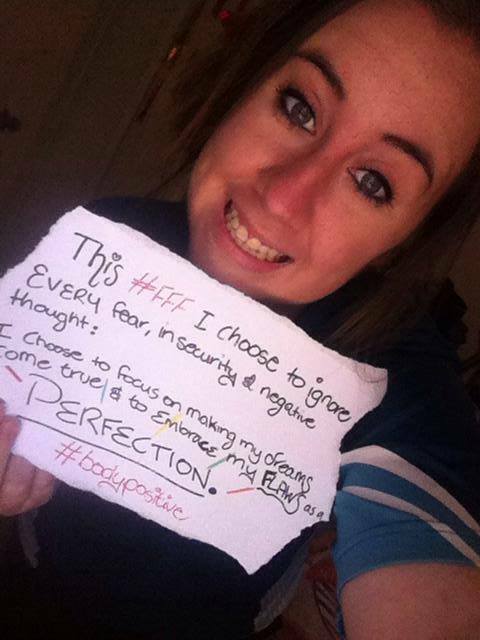 Your event can provide heaps of opportunities to get creative and share information about body image. In previous years students have loved being part of creating and running the event, believing this is an important issue for them and their friends. Visit the events page to find out more. Like the idea of FFF? Subscribe for updates. 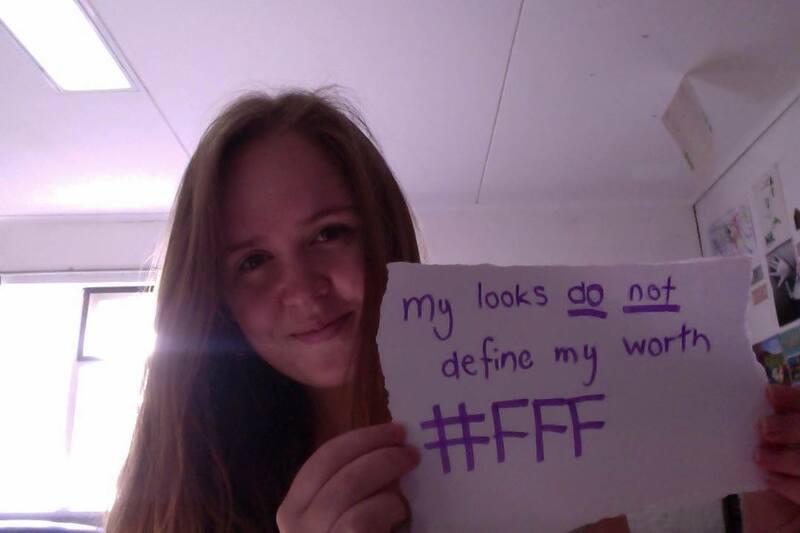 Fresh Faced Friday was created by a group of young people involved in ABC Heywire, they wanted to create campaign which helped young people feel comfortable in their own skin. This year Fresh Faced Friday will be happening on the 6th Sept 2019.